Tesla halted trading Tuesday after CEO Elon Musk tweeted he was considering privatizing the all-electric automotive company. Musk said he secured funding to take the company private. Shareholders could either stay invested in the private company or sell shares for $420, which put the value of the company at around $71 billion. A majority of shareholders would have to approve the plan in order for the company to go private. Trading stopped around 2 p.m. EDT at $367 a share. "Am considering taking Tesla private at $420. Funding secured," Musk tweeted shortly before then. [post_ads]"My hope is *all* current investors remain with Tesla even if we're private. Would create special purpose fund enabling anyone to stay with Tesla. Already do this with Fidelity's SpaceX investment," he added. Musk said Tesla wouldn't force investors to sell their shares, adding that privatizing the company would be less disruptive and end "negative propaganda" from investors who hold a short position. Tesla launched its initial public offering in June 2010 at $17 per share, valuing the company at $226 million. On Wednesday, though, the company said it lost $743 million on sales of $4 billion in the second quarter of 2018, which ended June 30. The company reached a milestone in late June by producing 5,000 Tesla Model 3 vehicles in a week and said it was able to maintain that pace of production "multiple times" in July. Despite production running several months behind schedule, Tesla is seeking to produce 6,000 vehicles per week and 10,000 per week by the end of the year. 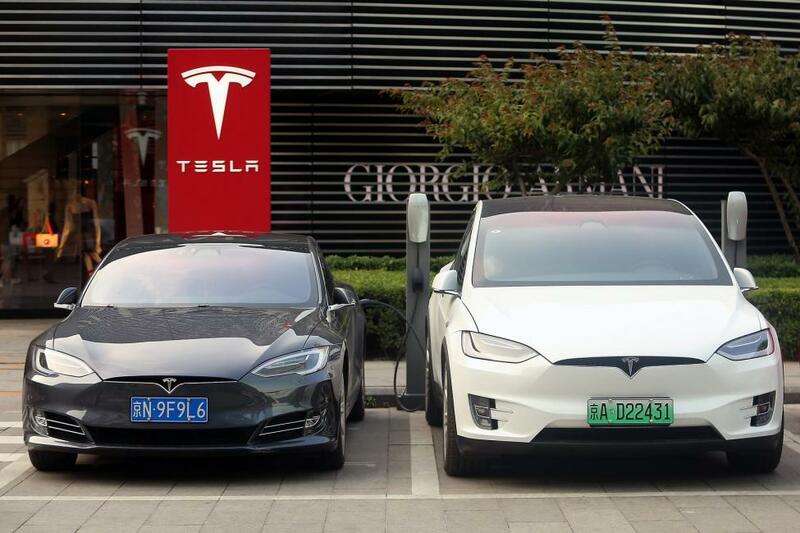 Last month, Tesla announced plans to open new production factory in China, which the company hopes will eventually produce 500,000 vehicles a year.